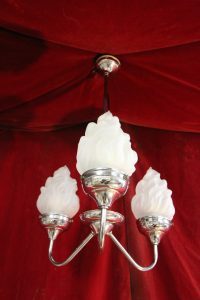 Our lighting showroom stocks a great selection of amazing genuine antique and vintage multiple pendant lights and an extensive range of quality reproductions. To discover the full range visit our showroom or continue browsing to view our online selections. 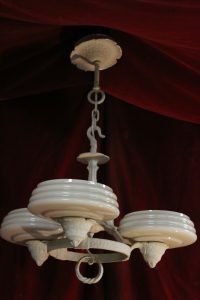 Arts & Crafts Ceiling Lig..